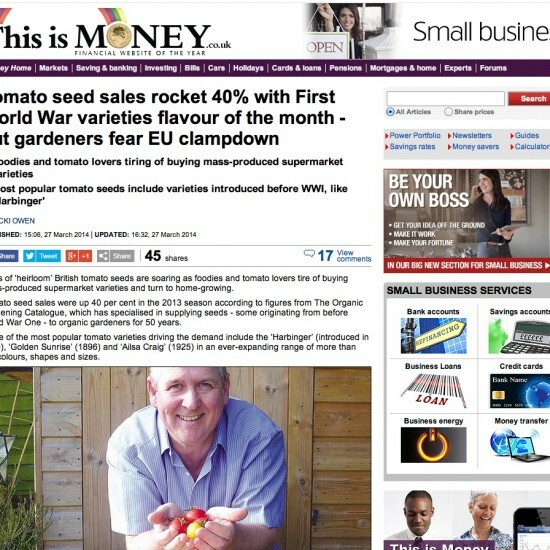 We brought organic seeds into the mainstream news agenda. 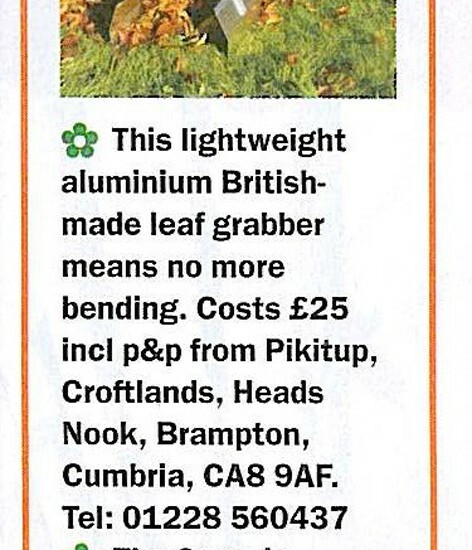 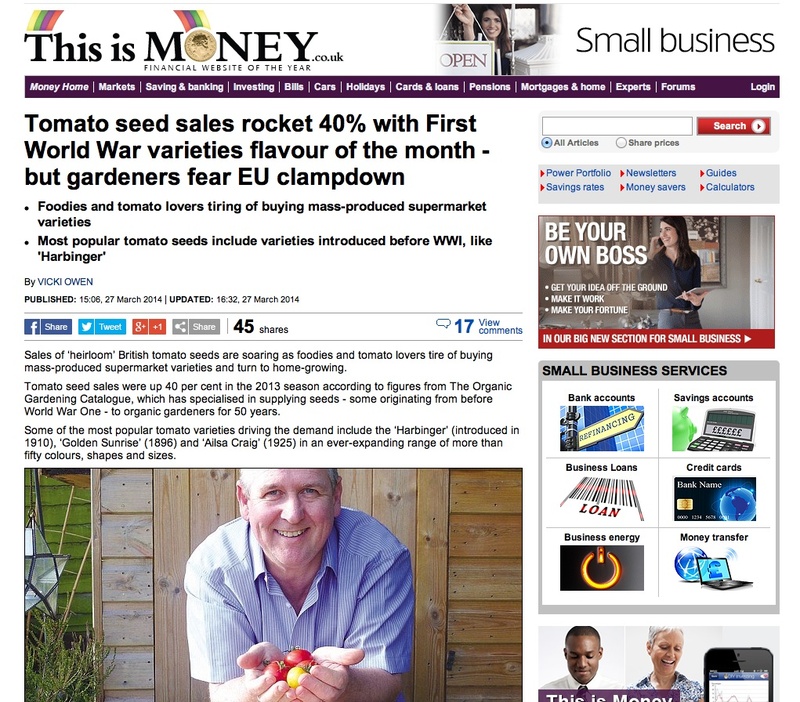 To increase the profile of an organic seed supplier well beyond its longstanding catalogue clientele. 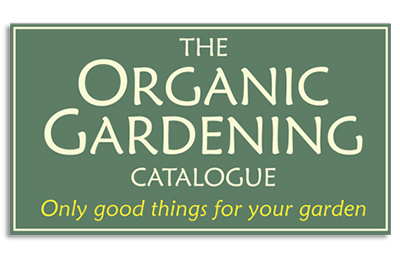 Using the rich heritage of The Organic Gardening Catalogue and its ethical and organic approach to growing crops, Meerkat PR set out to create stories placing the company well beyond the limits of what it and its competitors had seen before. 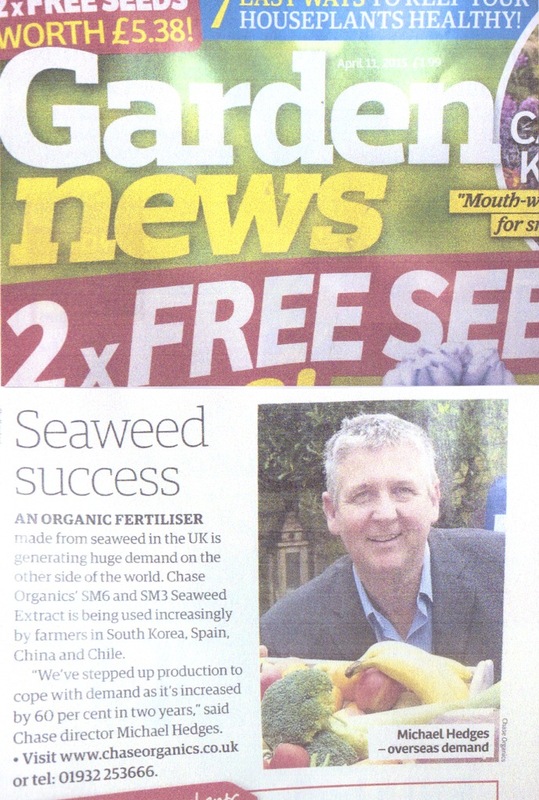 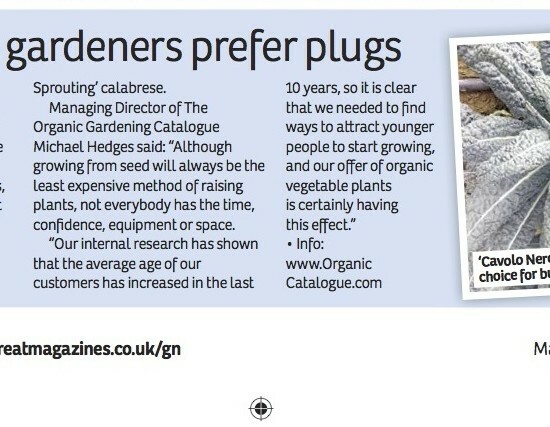 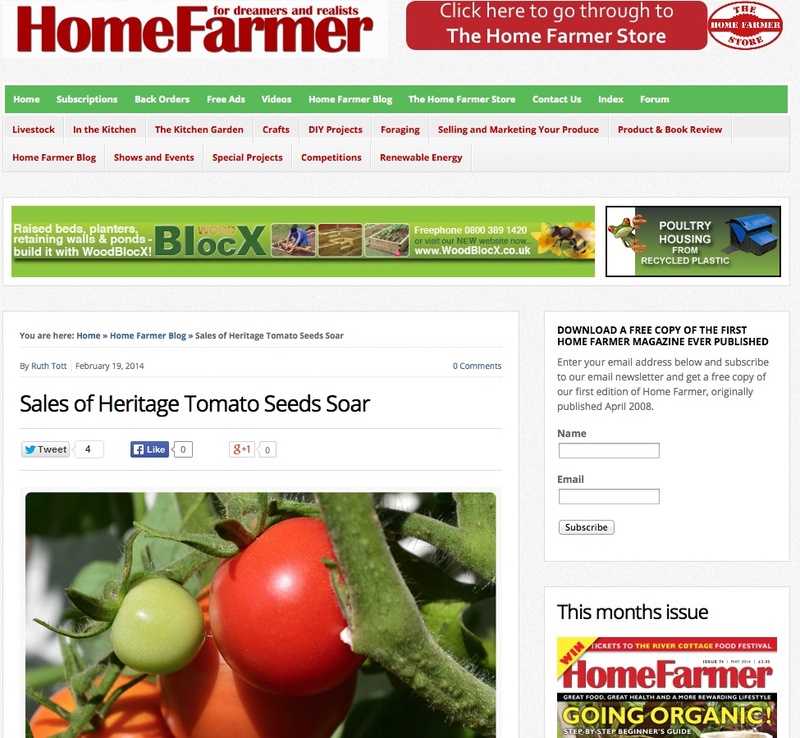 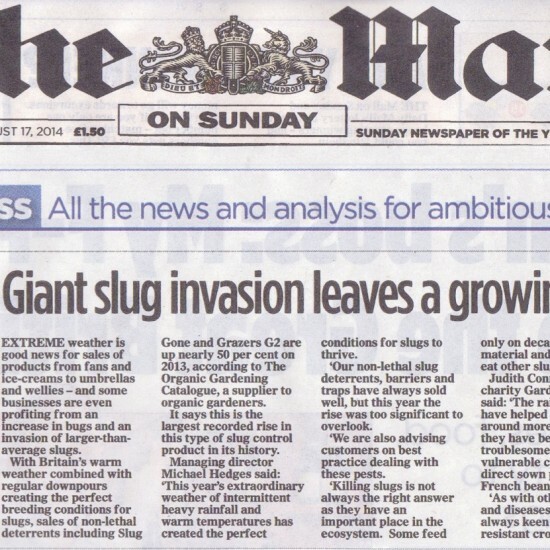 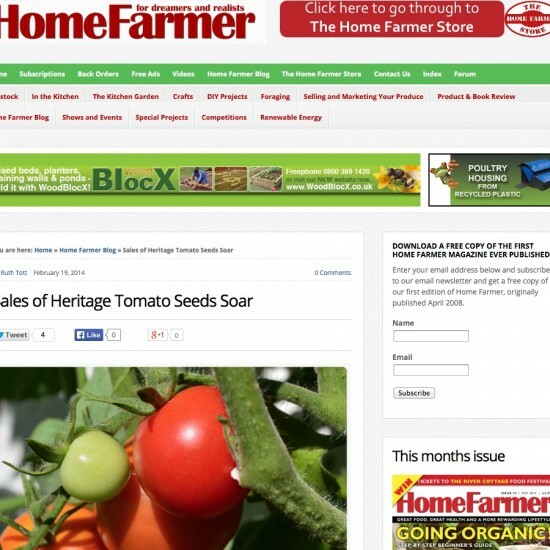 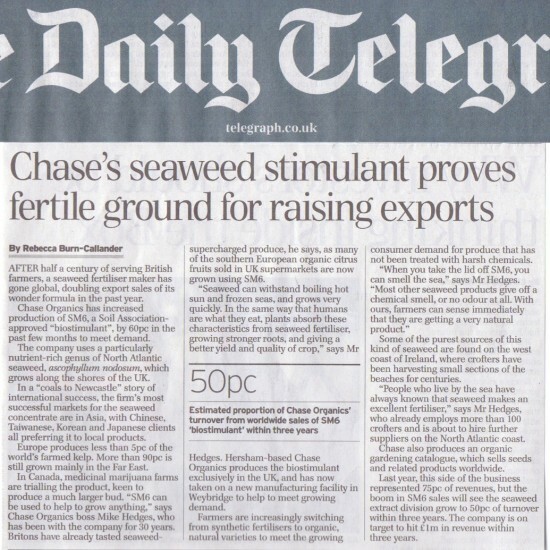 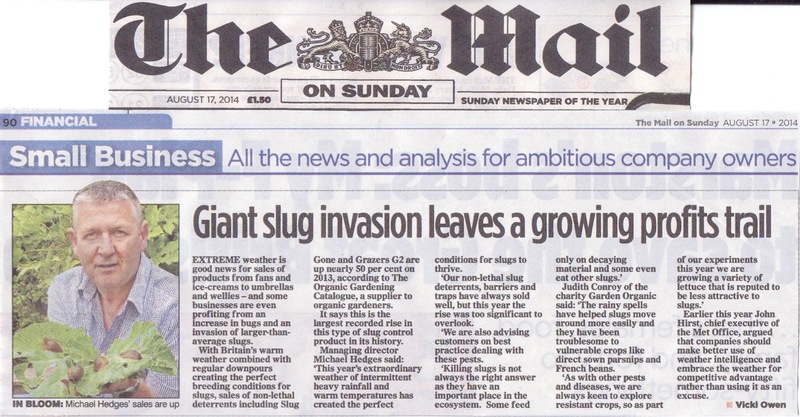 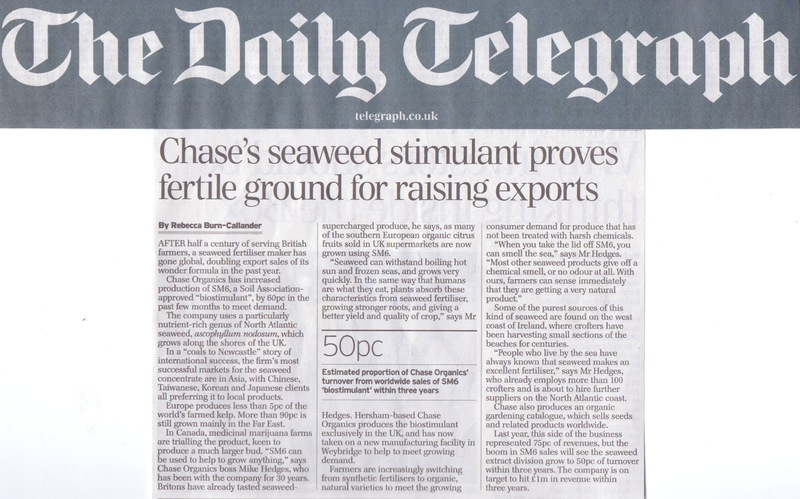 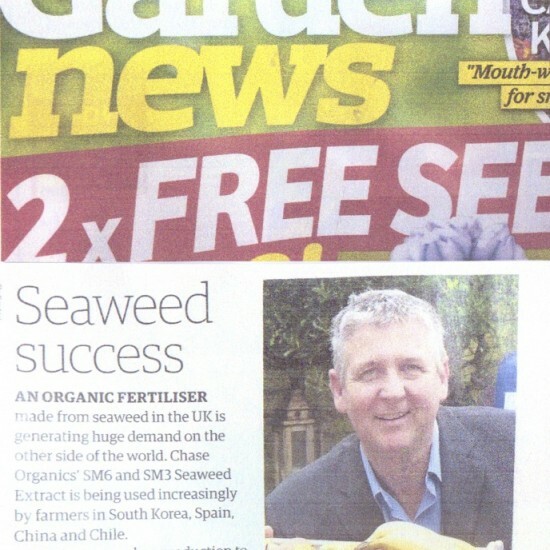 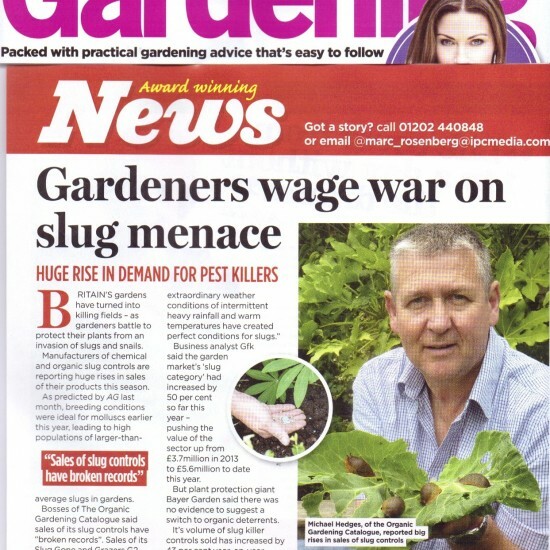 From corporate profiles in national newspapers about the story behind an organics seed supplier through to numerous news stories in the monthly and weekly gardening titles, the company has become a source of trend and comment. 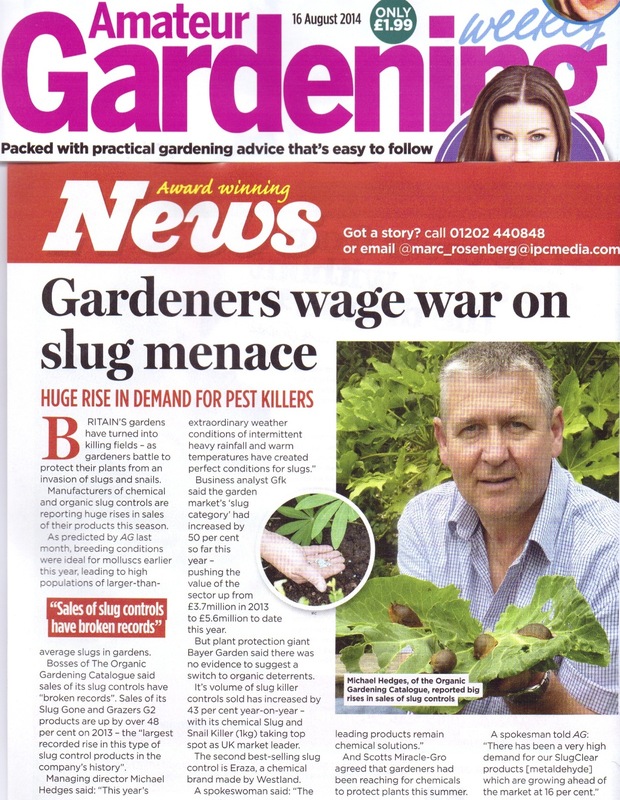 The length and breadth of the media where coverage is successfully achieved continues to expand each month.